JOjo has created exercise classes such as Power Hour Body4Soul, Soul Spin, Yoga4Soul and Low Fat Yoga, which are designed to uplift mind, body, and spirit. He brings his remarkable teaching ability and creativity, as well as his solid reputation, to the delivery of these programs. 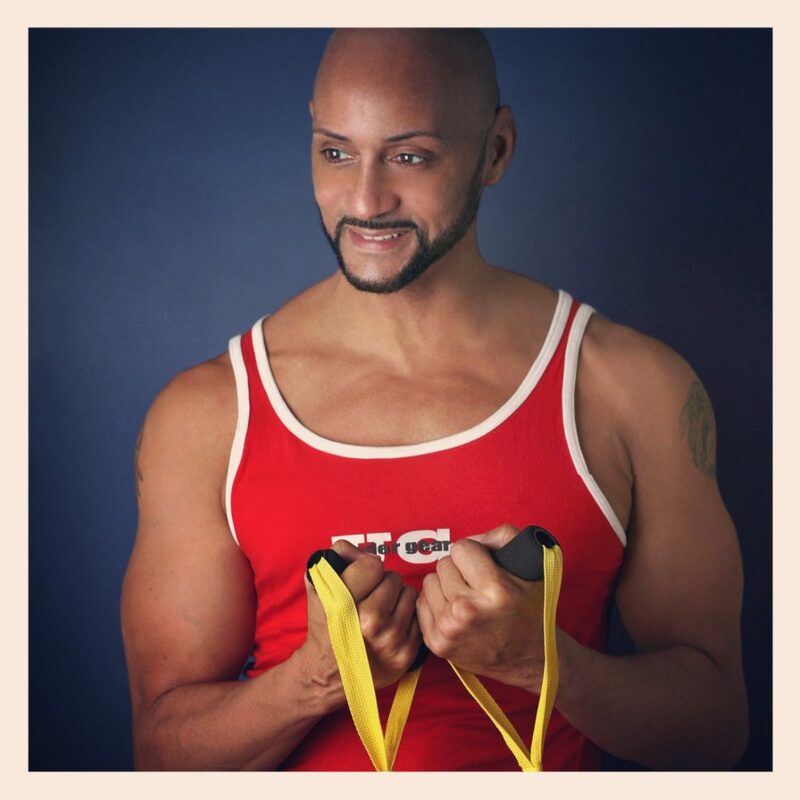 As a respected Personal Trainer, he has catered to celebrities such as Madonna and Luther Vandross, Politicians, and the acclaimed HBO show The Wired as well as helped many personal clients achieve their individual fitness goals over the years. JOjo also freelances as an Instructor’s Performance Evaluator and Fitness Consulted at New York Sports Club and QVC, as well as teaching classes in Functional fitness, Spinning, Yoga, Pilates and Body Sculpting and many other design fitness programs at the top clubs in New York City. JOjo's vision is to take client or classes to the max using his endorphin-pushing skills. His thought is “If I can create a new method for all Americans to enjoy getting into shape, I've done my job.